Description: New genuine Acer computer fan. 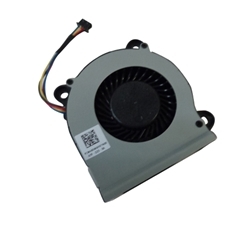 This fan may be the part you need if your computer is overheating or shutting down. Compatible Part #'s: 23.Z04D7.001, DFS350705PQ0T, FCN440WAFATN00.